The post LNG Natural Gas Market Update – 14th – 18th August 2017 appeared first on Finance Training Course. The post LNG Natural Gas Market Update – 7th – 11th August 2017 appeared first on Finance Training Course. 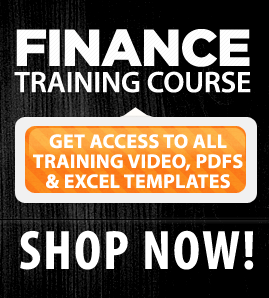 The post Circles of light appeared first on Finance Training Course. The post LNG Natural Gas Market Update – 31st July – 4th August 2017 appeared first on Finance Training Course. The post LNG Natural Gas Market Update – 24th – 28th July 2017 appeared first on Finance Training Course. The post Crude oil price outlook-2020-2030 appeared first on Finance Training Course.